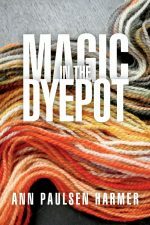 I’m pleased to announce the publication of Magic in the Dyepot, part memoir, part how-to, and part how-not-to. In it I share what I’ve learned so far. 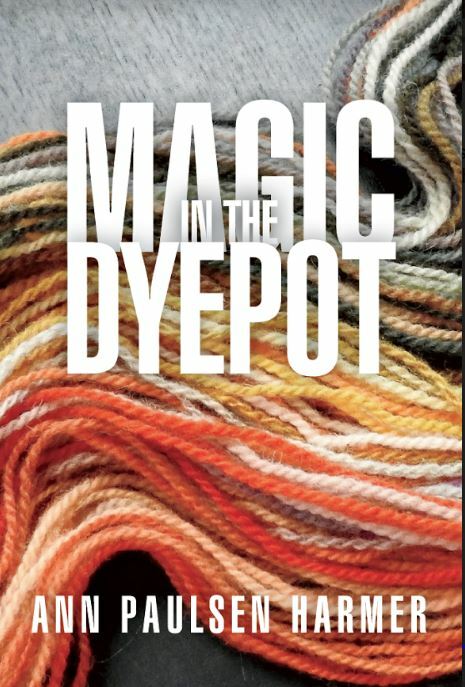 I hope it will entice even more natural dyers to consider fungi for their dyepots. For ordering information and to see a few sample pages, click here.